Cremation for legends have always happened at Marina Beach, Chennai as a mark of respect. 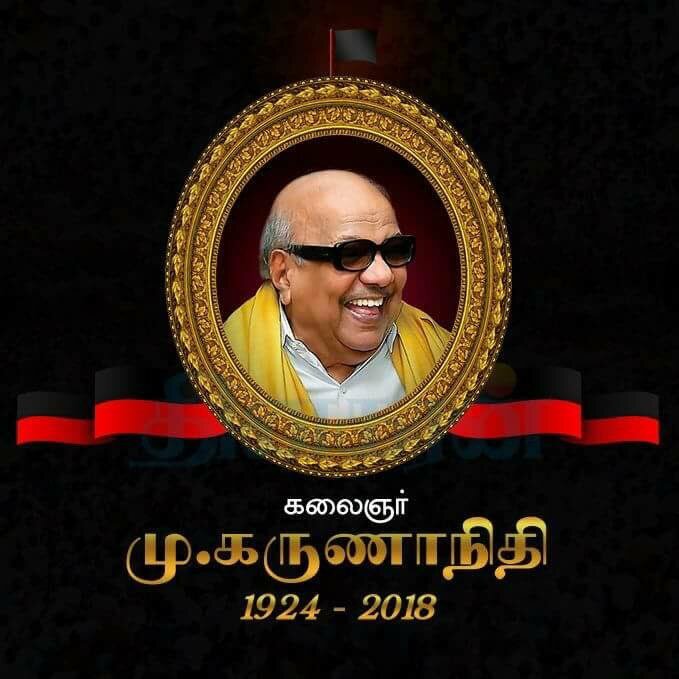 But now it is been said that, due to pending cases in Madras High Court, Tamil Nadu Government gives two acres land opposite to Anna University in Sardar Patel Road in Guindy near Gandhi Mandabam to bury Kalaignar Karunanidhi's mortal. Let us see what happens and how it goes at the end.